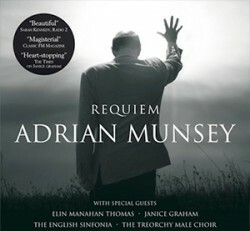 Classic FM described Munsey’s music as “unashamedly melodic and heart-warmingly nostalgic, capturing the emotions stirred by visual imagery”. 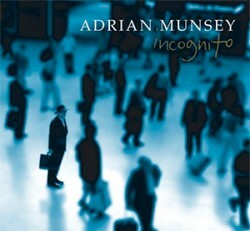 Working with eminent arrangers such as John Bell, Geoff Alexander and Andrew Powell and the lyricist Jeff Chegwin, Munsey has released several albums of vocal and instrumental compositions, including Four Suites and Incognito (both released in 2005), A Wider Sky (2006), Requiem (2008), Songs (2010) and Full Circle (2013). 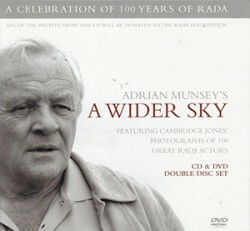 His latest album, Full Circle (2013), a collaboration with Andrew Powell, an old friend from his Cambridge days, reached No. 20 in the Radio 3 Classical Chart.